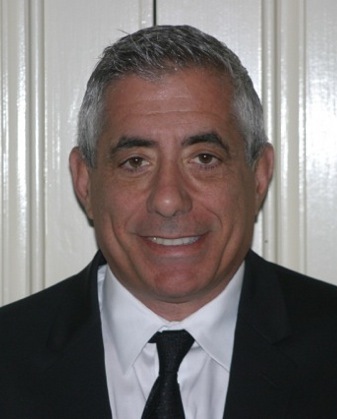 In NEW YORK, on October 23, 2012, The Wizard World, Inc. (WIZD) board of directors elected John Macaluso chairman of the board, effective October 10, 2012, succeeding Michael Mathews who is stepping down from the board to pursue his passion of early stage technology ventures. Macaluso will continue to serve as the company's Chief Executive Officer. Mr. Macaluso has overseen Wizard World's impressive growth in its pop culture Comic Cons in 2012, including enjoying its most highly-attended and successful events in Philadelphia, Chicago and Columbus, Ohio. Macaluso has shifted the company away from the prior management’s singular focus of being the purveyors of the new next thing towards a more fan-centric and balanced approach of delivering a great experience for all constituents – the talent, the sponsors and the attendees. With this shift in strategy and business practices, Wizard World is experiencing growth in all areas of its business, from attendance, to viewership of wizardworld.com, to sponsorship sales and activations, and merchandise sales. This broader vision has also helped Wizard World create a number of “once in a lifetime experiences” for attendees, including meet and greets with first gathering of the Captains in all five iterations of the “Star Trek” franchise, as well as the first U.S. reunion of the cast of “Star Trek: The Next Generation.” Wizard World comic cons are now attracting the next generation of global film stars such as Marvel’s The Avengers headliners while continuing to secure industry legends like Stan Lee and William Shatner, and industry favorites like Will Wheaton, Eliza Dushku, Scott Bakula, Gillian Anderson and WWE® Superstar CM Punk®.